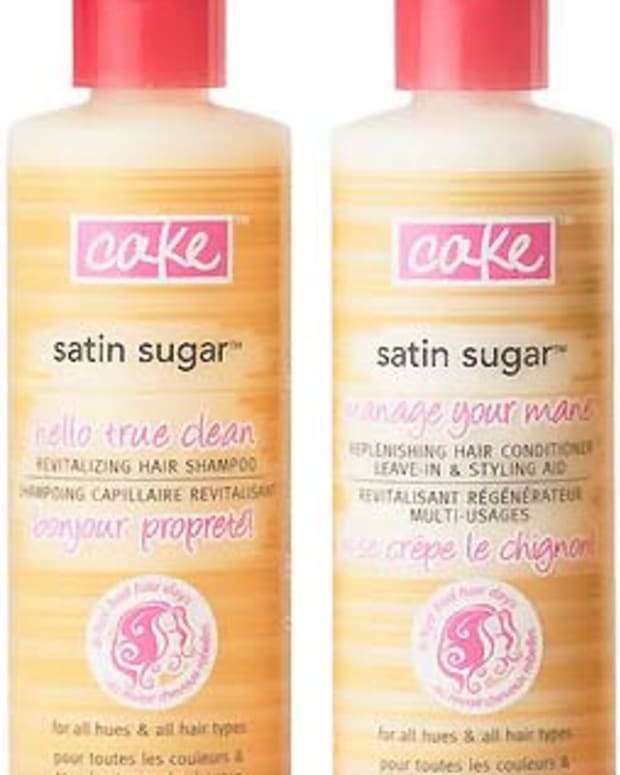 Can&apos;t talk about Canadian beauty without mentioning one of this country&apos;s sweetest successes, Cake Beauty. From creator Heather Reier&apos;s kitchen to chic boutiques to international magazine pages to celebrity fave, Cake was one of the first to satisfy the skincare cravings of the dessert-obsessed. Popular treats include It&apos;s a Slice and Desserted Island Supremely Rich Bath and Shower Froth ($18 each), Sweet Cheeks Sinfully Smoothing Brown Sugar Body Scrub ($32) and Satin Sugar Hair and Body Refreshing Powder ($18). New this year is the super-rich Better Bod Rub in Citrus Squeeze and Sweet Cheeks ($34 each), which made its debut accompanied by a cheeky silent-film spoof featuring quirky Toronto TV personality Ziggy Lorenc. I&apos;m quite enjoying the silky-creamy Better Bod Rub in Citrus Squeeze. I swear my skin sighs in pleasure every time I apply it. As well, it leaves more citrus than sweet on the skin, so if you prefer less sugary scents, you&apos;ll like this one. I&apos;m also a fan of Cake Walk Triplemint Foot Cream, which softens rough soles with avocado oil and mango butter and cools all deliciously tingly-like with spearmint and peppermint essential oil and menthol. Tempted? 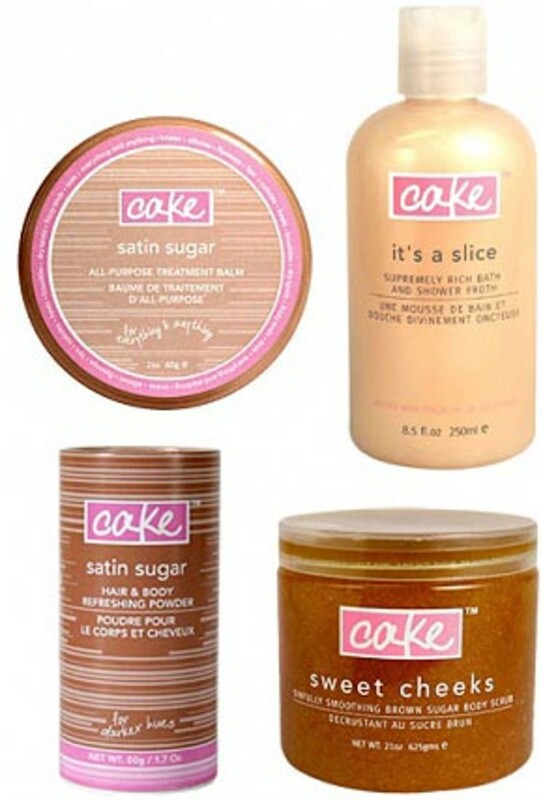 Stop by www.cakebeauty.com for their Sweet, Sweet 60-percent-off Sale and indulge. 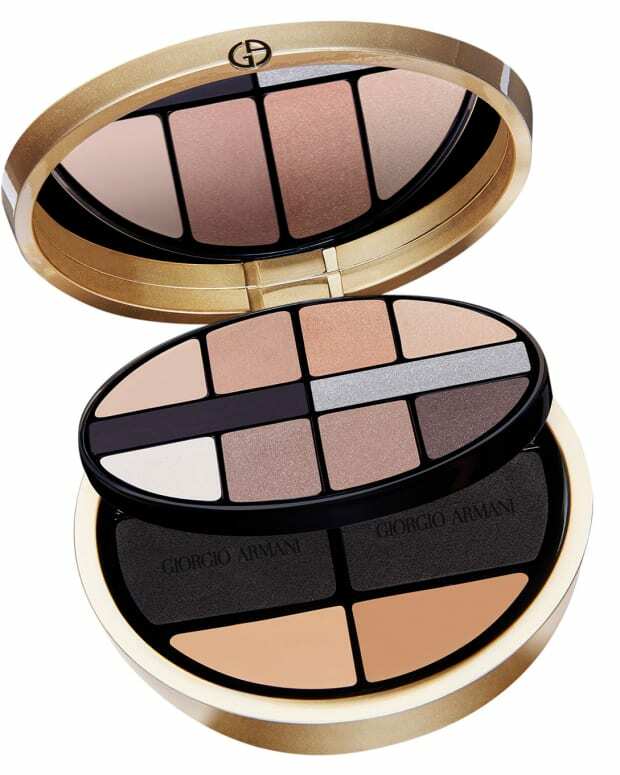 Cake Beauty is available worldwide at specialty boutiques and select department stores as well as online. ENTER TO WINCover Girl Summer Makeup Treats!